The first time I met composer John Barry was at the Tokyo Music Festival. In 1973, I was General Manager of Warner Brothers Music when I accompanied one of our staff songwriters, George S. Clinton Jr. (who went on write the score for the three “Austin Powers” movies), to the Tokyo Music Festival. It was my first trip to Japan, which turned out to be one of the most significant times of my life. Not only was it a place where I became friendly with Pop Stars from all over the world, it was also a place where I could rub elbows with the top film composers the men who scored the films. 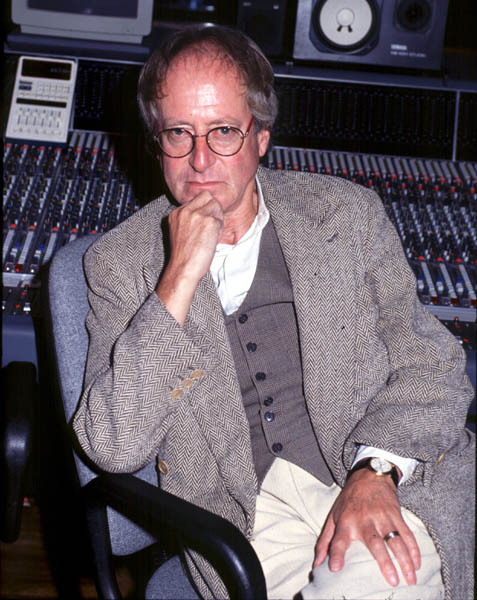 John Barry had been famous for ten years, having helped create one of the most memorable movie themes of all time, “The James Bond Theme from “Dr.No” written by Monty Norman, which has been used in every 007 film ever since. My friend George Clinton, Jr. was also inspired by this unassuming man, which can be heard in Clinton’s “Austin Powers” film scores, a series that spoofed the super popular Bond movies. John Barry won academy awards (see Wikipedia below) He was also knighted by the Queen, but remained the kind of guy you could sit with in a pub and have a nice quiet drink with.